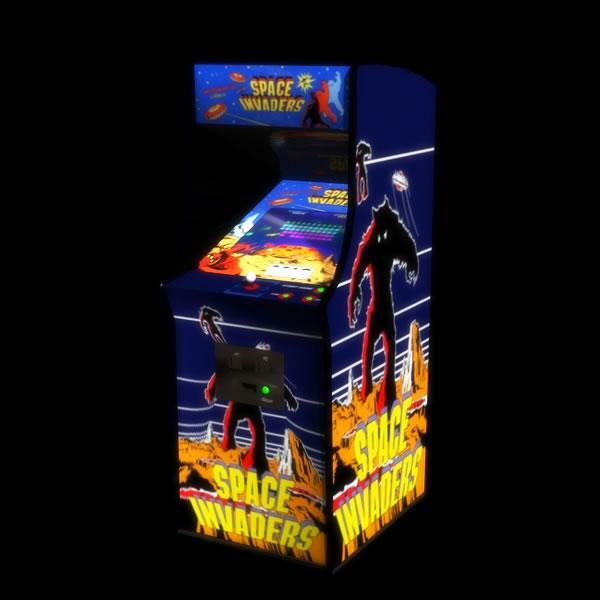 Made this as a response for more by my viewers, of another classic arcade game.I have smoothed out the top of the machine as the earlier one did have a sharp edge. PM me links to where i can view your images using any of my meshes. This is in OBJ format with a material preset. Has to be imported into your program. The texture map should apply normally. Works fine in DAZ, not sure whether the material maps will automatically be applied in Poser. jd641 (2 months ago) Inappropriate? aiel777 (5 years ago) Inappropriate? Ah man, that takes me back thank you!!! estroyer (5 years ago) Inappropriate? This made me so happy, Loving the arcade models, thanks! KrouseR (5 years ago) Inappropriate?